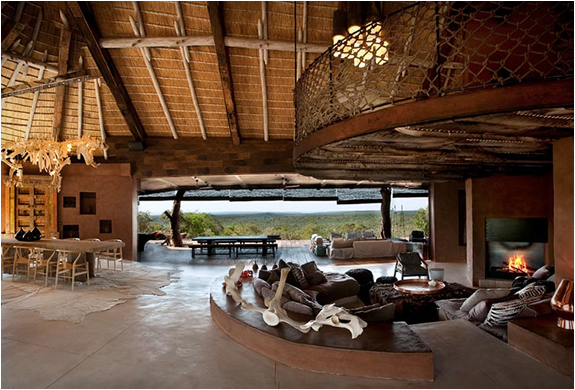 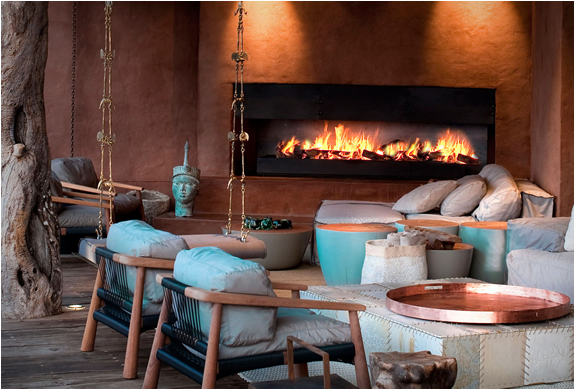 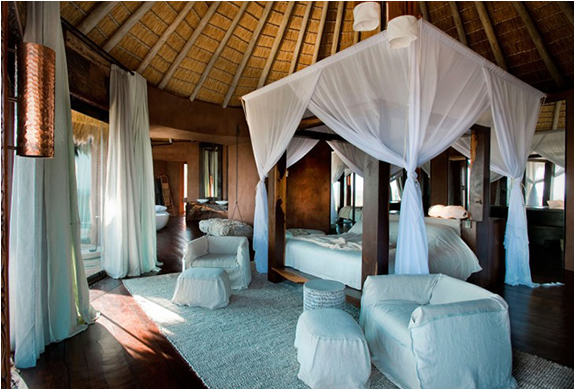 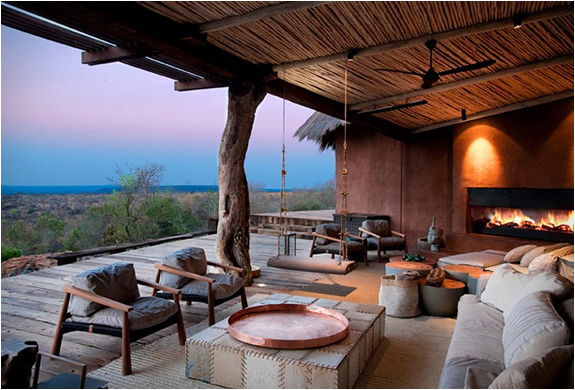 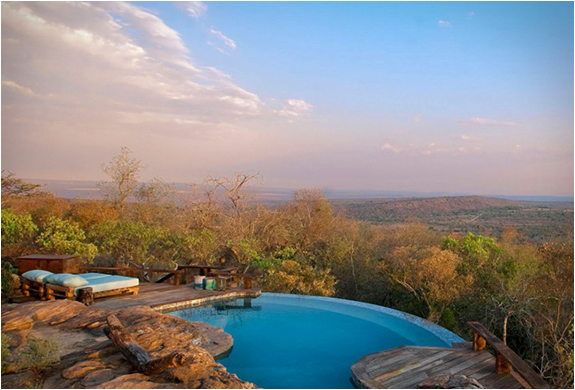 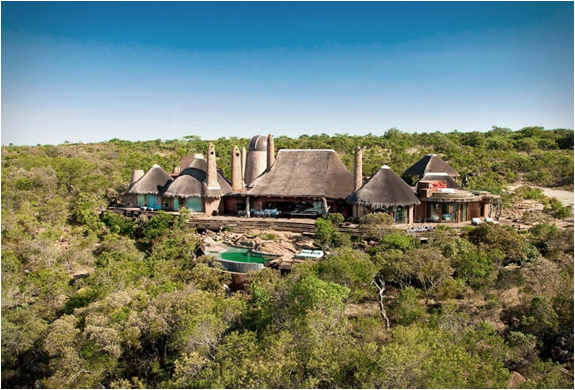 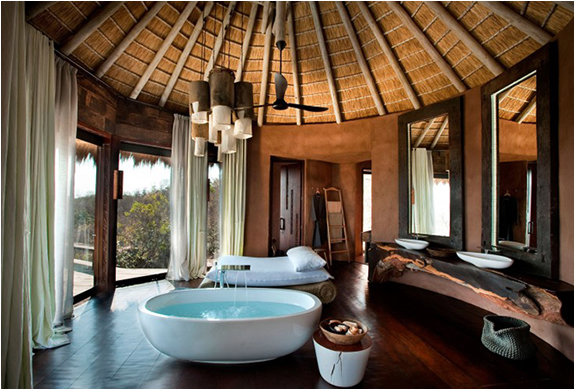 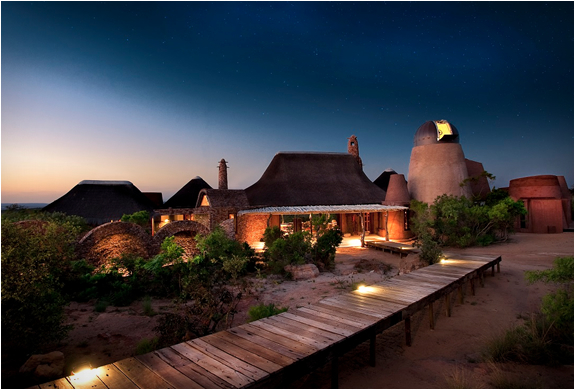 Leobo Private Reserve features a luxury villa located in a nature reserve in the Limpopo Province in northern South Africa. 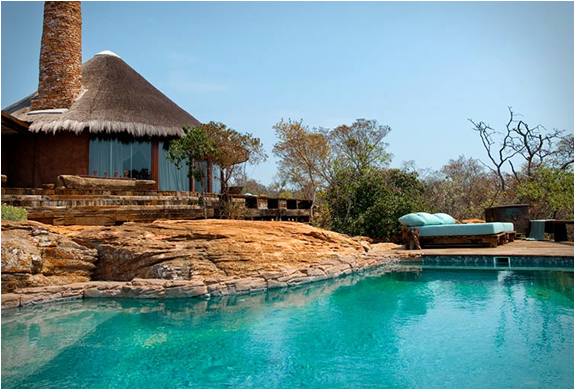 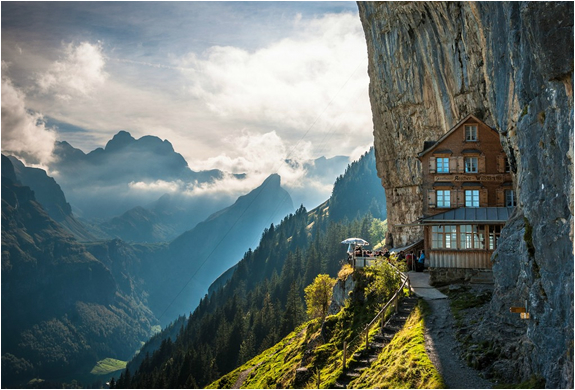 The impressive villa is able to accommodate up to 26 guests, providing an opportunity to enjoy the beauty of wildlife in complete isolation from the outside world, without giving up modern amenities. 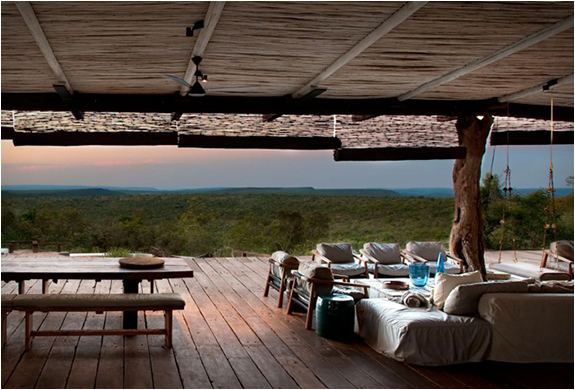 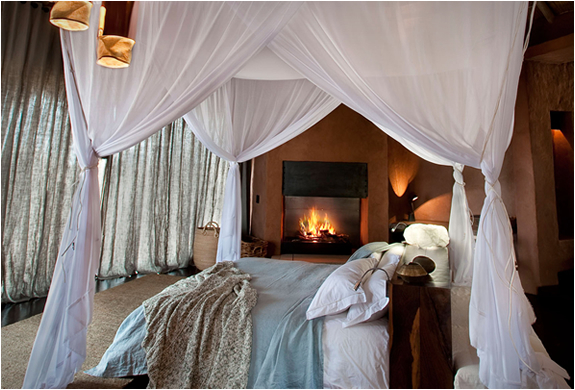 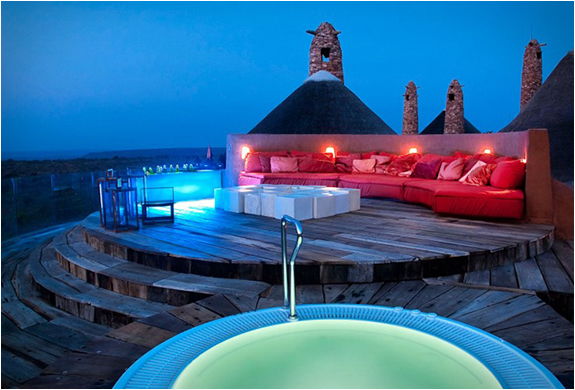 Set within 12,000 acres of African wilderness, the private game reserve offers luxury accommodation, including butlers and a private chef, plus it is fantastically well equipped for fun, offering an array of activities including mountain biking, ATVs, motorcycles, riding, helicopter rides, shooting, fishing and even observation of the breathtaking night sky at the observatory tower. 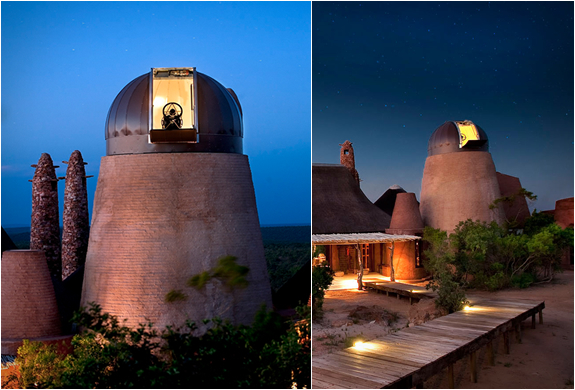 Yes, the house has a fully automated research-grade observatory tower!